Need to lower the cost of software development? Here are 5 steps to reduce technical debt. Technical debt is what you fix in the future — it’s measurable and visible. Dark debt is only expressed through failure. What’s the biggest risk companies face as they accumulate security debt? The thought of diving into DevOps can be intimidating, particularly for beginners. Cameron McKenzie offers first-time advice on DevOps for developers. Is the prospect of acquiring technical debt disturbing? 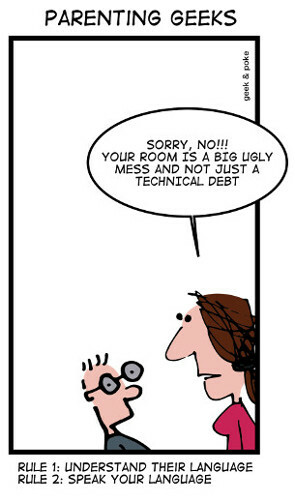 Technical debt doesn’t have to be scary as long as you are smart in acquiring it.